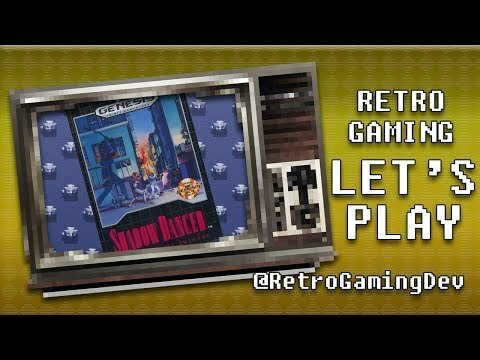 Hello all - I am a long time lurker here, but I semi-recently started producing some videos and reviews for retrogames that I have been playing. They are either games that I have played before and loved (in the case of this first one) or one's that I haven't ever had the chance to try (but wanted to). I have more on the way and I hope you enjoy!! The next one I am sharing is my mini-review and lets play of Montezuma's Revenge Featuring Panama Joe for the Sega Master System. I had a ton of fun playing this one, I hadn't ever tried it before this (though I have known of it's existence for a long time).